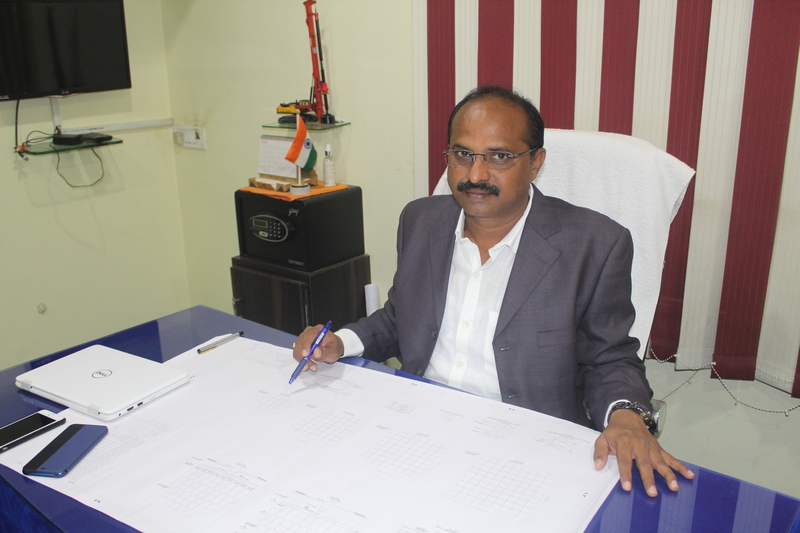 Mr. Chinthapalli Satyanarayana Reddy, 47 years, is the Chairman of “Sai Sri Constructions”. He is the founder/promoter of “Sai Sri Constructions”. He holds a Bachelors Degree in Civil Engineering. He has 26 years of experience in the field of civil & electrical works and mainly expertise in piling works. 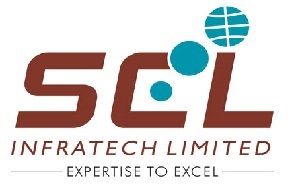 He has worked for various engineering projects, notably with Government Organizations and has also worked for various projects on Turnkey EPC basis. He is currently responsible as Managing Partner for strategy and direction of the Company. He has several distinctions to his portfolio while executing the various types of Projects. “Sai Sri Constructions” is a leading with experts, highly experienced engineers in RCC structures, Piles, Marine Works and have best track record of last TEN years. We successfully completed so many number of piles as per IS Code 2911, for several structures at various locations of India. We appreciate the sincere and honest works executed by M/s Sai Sri Constructions meeting Naval requirements and also the support extended to us during the execution of project, that enabled on time completion of Project. Shri V V SUBBA RAO, EP & H (I) PVT. 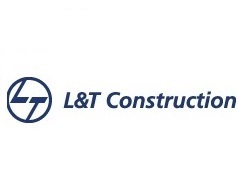 LTD.
We appreciate the works executed by M/s Sai Sri Constructions duly engaging qualified and experienced Engineers and the quality of work is "GOOD". 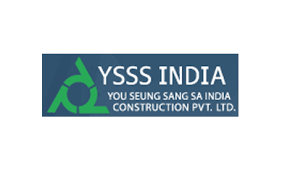 We appreciate the work executed by M/s Sai Sri Constructions duly engaging qualified and experienced Engineers and the quality of the work is "VERY GOOD". We found that M/s Sai Sri Constructions has technical staff, positive approach and commitment towards producing quality work. The firm is financially and technically sound. We are confident that the contractor can be entrusted with higher responsibilities. Shri Srinivas Alluri, MD, M/s SRR Projects Pvt. Ltd.